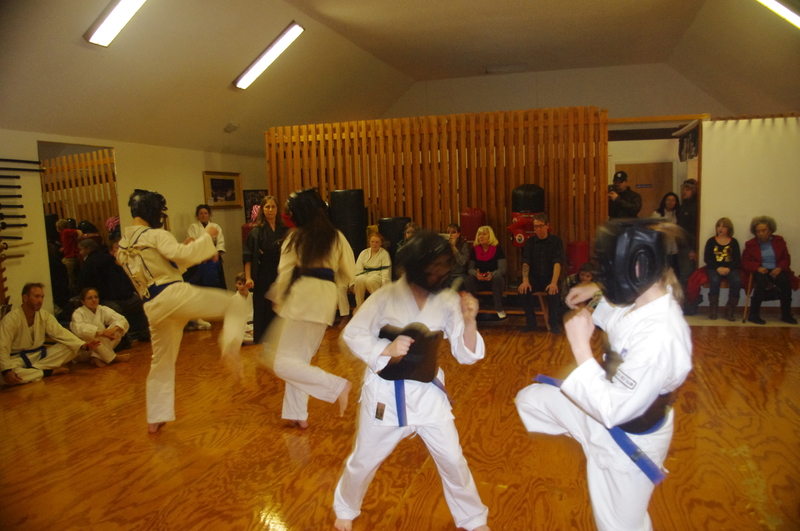 ​We emphasize a comprehensive self-defense and self-improvement fighting system for males and females from ages 5-and up! 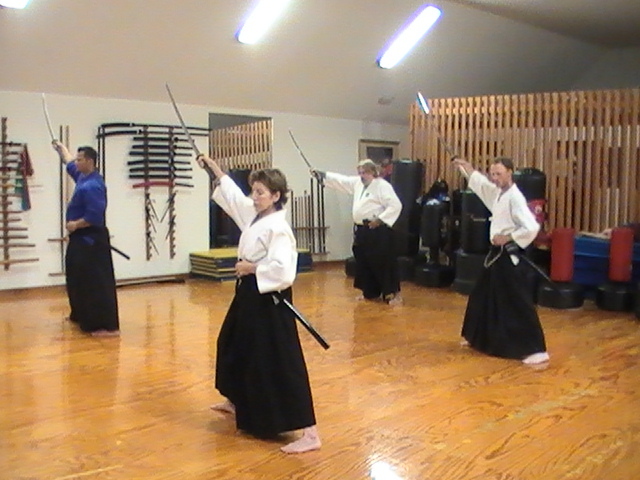 We specialize in weaponry used by the Samurai warriors and Samurai law enforcement including archery, naginata, jutte and swordsmanship. 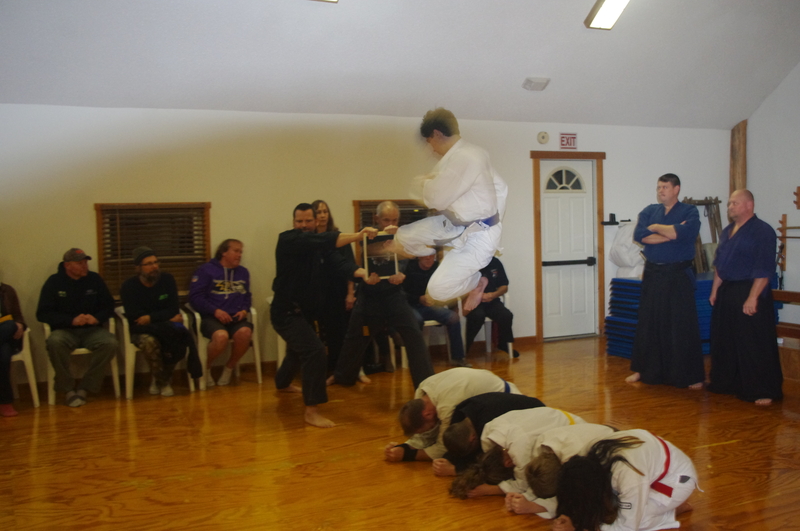 Jr. Black Belts who study Karate are fine athletes who accomplish their goals and learn exciting skills! 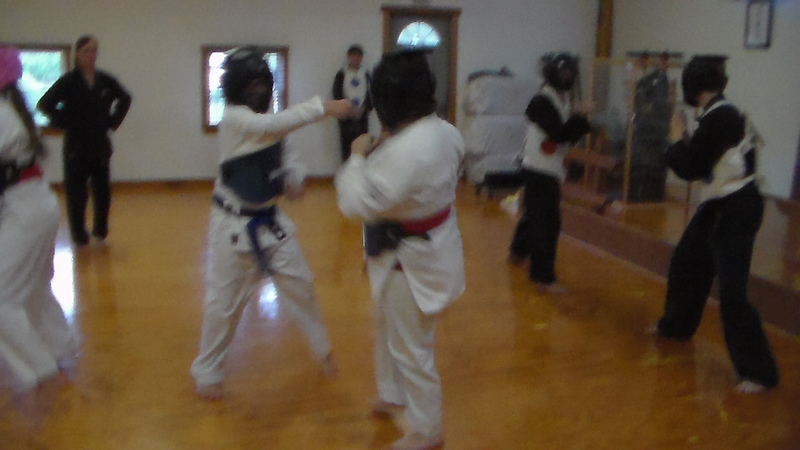 Students also learn confidence and leadership skills while having fun learning the basic kicking and punching drills. ​YOU TOOK KARATE WHEN YOU WERE YOUNG AND ALWAYS WANTED TO GET BACK TO IT ! ​ HOW ABOUT A HEALTHY LIFE STYLE ; JUST WHAT THE DOCTOR ORDERED. 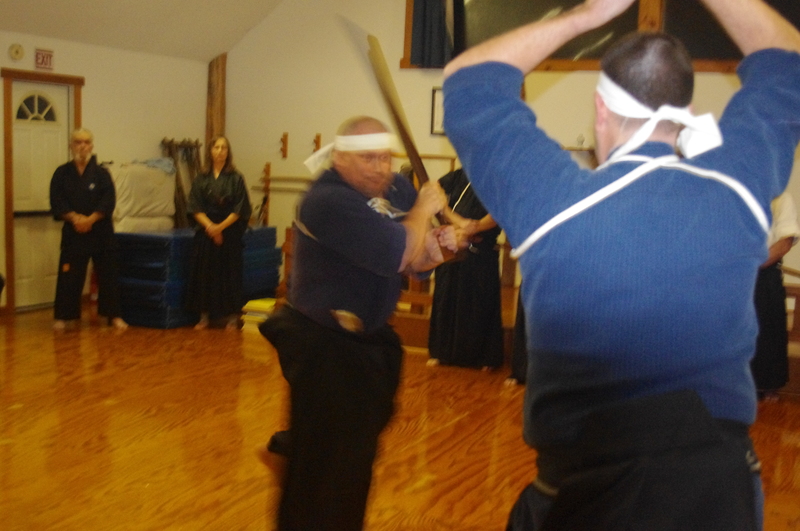 ​​​​ MEET INTERESTING PEOPLE AND HAVE FUN PRESERVING AUTHENTIC BUDO TRADITIONS ​FOR ​​ FUTURE GENERATIONS. 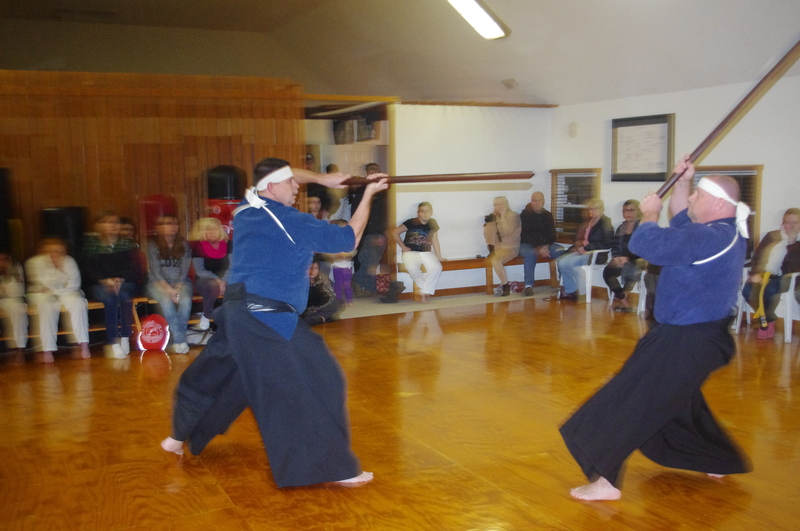 Located on one acre of training area, archery range, and meditation gardens the Delaware Budokan or Delaware House of the Warriors, captures the true Spirit of ​the Orient with its authentic 2000 square foot training facility or dojo. Through rigorous training and dedication a student can expect to see progress in a relatively short time. For hours of operation, contact info, and class prices please click on About Us page.
" Very professional, friendly, clean, wonderful space. My three grandchildren for the last 3 years have enjoyed going to their lessons with no problem. They have a beautiful ceremony on test day. The kids get their new other color belts that shows the stage or level they are at in karate​​. 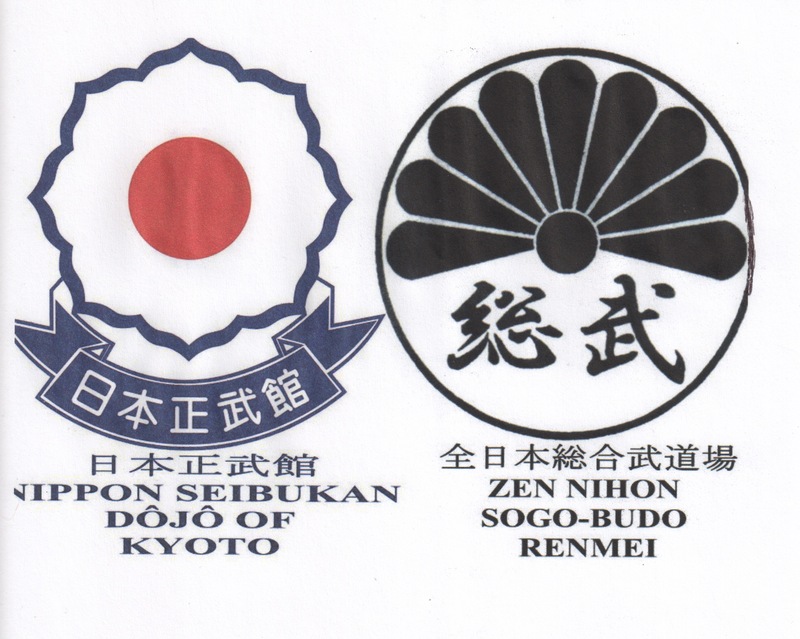 Kyudo: "The Way of The Bow"
"Best Performance at the All Japan Grand Nationals 9.17. 2017." 3 Classes and a Free Uniform!!! !